Voted Top Resort in MX! 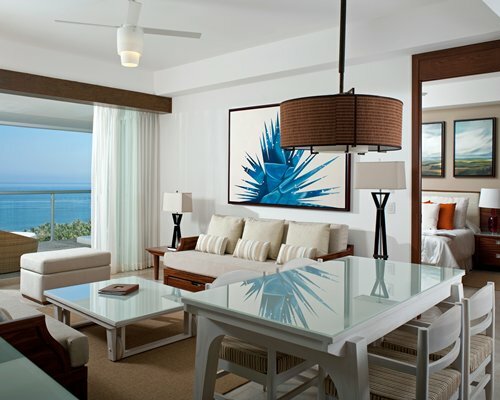 The rooms have plunge pools, plasma screen TVs, computers, free wifi, free access to spa and fitness facilities, stainless steel appliances, marble baths, in-room Jacuzzi, and all the services available at the Grand Mayan. Move over Grand Mayan, here comes The Grand Bliss. These are luxury resorts that offer first class service, spas, and gourmet restaurants. 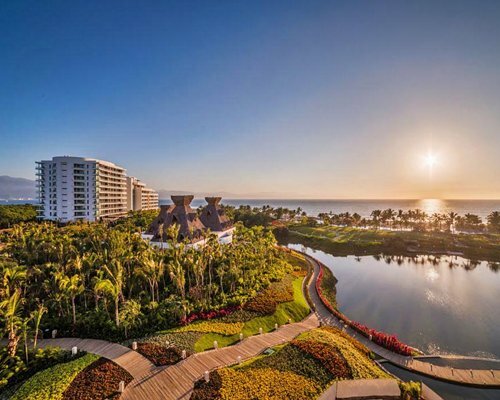 Locations are to include Nuevo Vallarta, Puerto Penasco, Acapulco and Riviera Maya.